Since the Labour Council and Labour councillors voted for cuts to bin collections in February 2017, they have created filth across our City. Hands up who is guilty of voting to put up your Council Tax and cutting bin collections? Angry residents have contacted us with fury about the state of Southampton since Labour introduced fortnightly bin collections - residents didn't want it but Labour voted it through anyway. Labour repeatedly told Southampton residents that they would 'keep weekly bin collections'. So Labour have broken another promise. Labour pretends that they care about Southampton residents. But they are no better than the Tories, who also failed to collect our bins during the bin strikes." 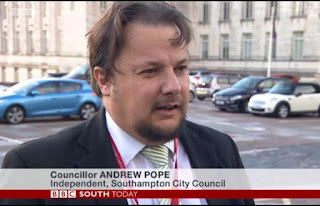 Council staff are complaining about the state of Southampton to Southampton Independents Councillor Andrew Pope. They say they do not have the staff to get the job done. And now the Labour-run Southampton City Council faces the threat of bin strikes too. "I've been told by bin men that they are considering following the lead of the bin men in Labour-run Birmingham City Council and going out on strike. Information about Birmingham has been doing the rounds amongst Southampton's bin men. Retaining bin men is proving difficult. And bin men have told me that agency workers now make up around a third of the bin men. Bin men are unhappy with being undermined by agency workers, with their pay and their hours. Bin men are unhappy with the health and safety issues caused by Labour councillors moving to fortnightly bin collections. And if they do go on strike, that would mean Southampton residents get an even worse service than they are getting now - if that is possible. The Labour Council needs to stop them from going on strike by dealing with their complaints. If they do strike, Southampton will face more filth and more fury - not just from residents but from Council staff too. I will be making enquiries with the Labour-run Council and speaking with more residents and more Council staff. I have signed the petition asking for the cuts to bins to be reversed. 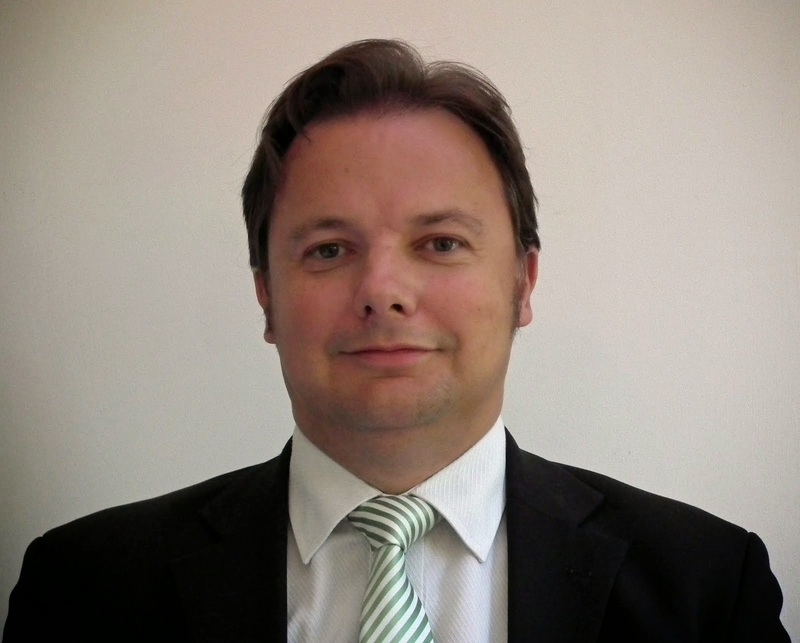 It's time for change on Southampton City Council. 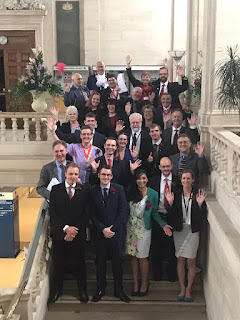 In the Council elections next year, VOTE LABOUR OUT in May 2018 and Vote Southampton Independents in!"